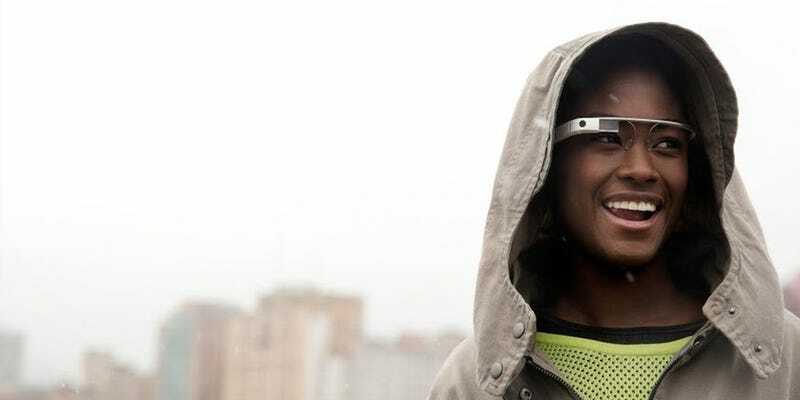 Google Glass, the company’s head-mounted wearable device could make a return as the company has put together a new group, dubbed ‘Project Aura’ to oversee the device and other wearable technologies. According to Business Insider the business unit will remain inside the core Google company, rather than as a separate company underneath Google’s new Alphabetcorporate structure. Though conversely apparently Tony Fadell, who is CEO of Google’s Internet of Things arm Nest which has been spun off, will have some oversight on projects. It is also anticipated to be the division which helps breath live into Glass, with the company expected to release niche-usage updates to the original hardware for use by industry, where constructions workers and the like may not mind having screens strapped to their faces. The original Glass hardware first went on sale in 2013 and was only available to developers. It later went on general sale (for a cool £1000), before being killed off by the company earlier this year after it failed to take the world by storm. Business Insider also notes that to support the re-organisation Google has also been on a hiring spree, picking up several members of Amazon’s “Lab126” hardware division, including people who have previously worked on Amazon’s Fire TV Stick.